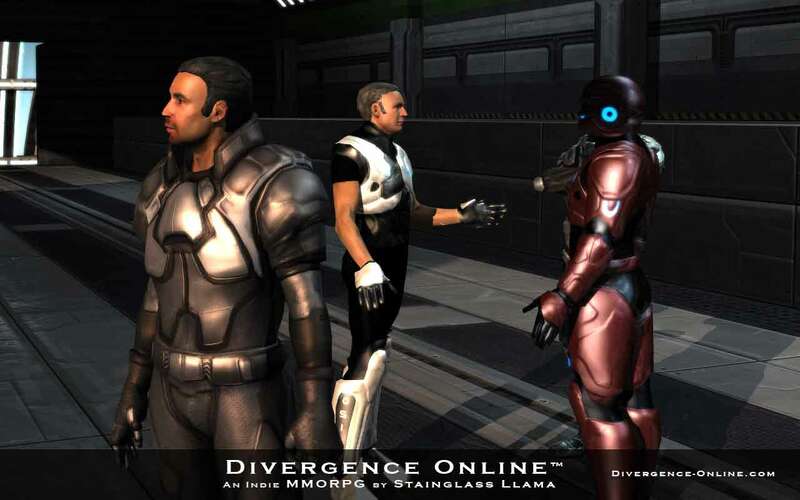 Stained Glass Llama recently released a brand new trailer that includes information relating to the Early Access period for the upcoming science-fiction MMORPG, Divergence Online. Hailed as the spiritual successor to Star Wars Galaxies the highly anticipated Early Access release for Divergence Online is one of the most exciting titles to break out of the Steam Greenlight campaign. The game has been in development for 8 years but Ethan Carter and the team at Stained Glass Llama are confident that the core features are in place and the game is ready to be released on a playable platform. The Early Access is simply waiting for the Steam cogs to get spinning and get the release out under Greenlight.